“The very mention of Tibet evokes in the mind of the reader the image of a nation perilously situated in a geo-political matrix caught in the crossfire of history. 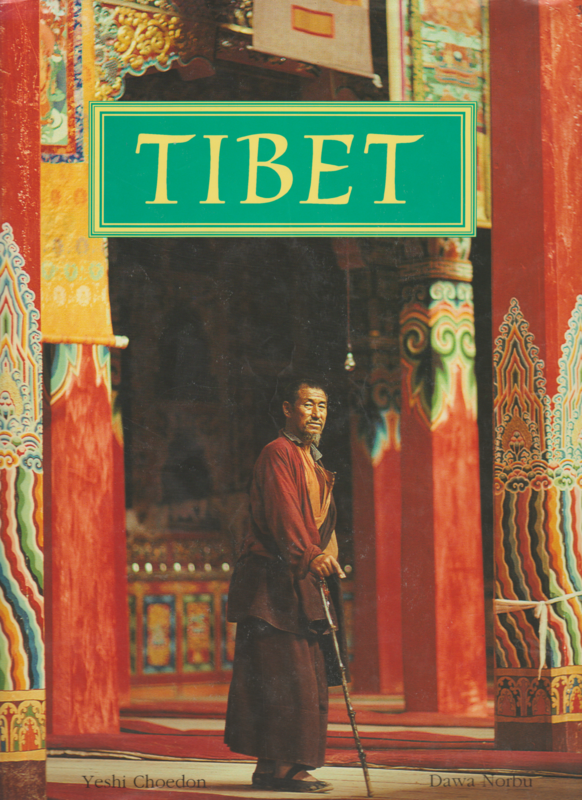 However, this book reaches beyond immediate history to narrate Tibet’s fascinating story of multiple traditions overlaid with legend, folklore, religious ceremony and festivals, and a natural beauty which leaves the onlooker breathless. The history of the periods prior to and folowing the emergence of a theocratic polity, permeating every aspect of society in a world increasingly marked by the declining influence of religion, are some of the themes skillfully woven into this book.